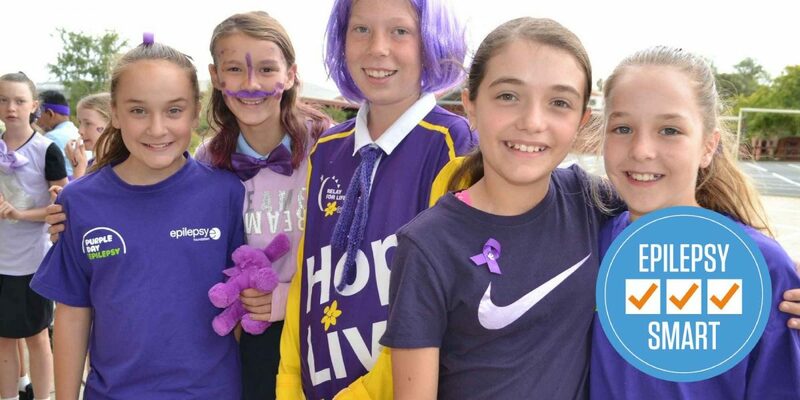 Why should your school become an Epilepsy Smart School? 1 in 200 students live with epilepsy. This means that every teacher is likely to teach a child with epilepsy during their career. Epilepsy is more than seizures. First aid training is not enough. Teachers need specific epilepsy training. 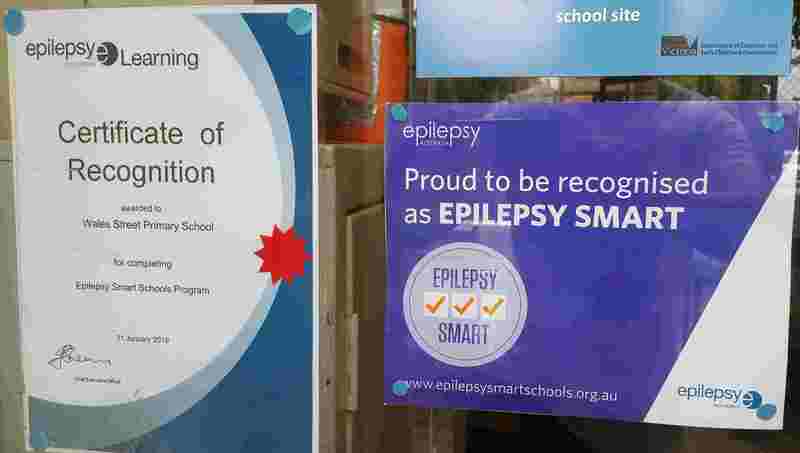 The Epilepsy Smart Schools program has been developed to support students, teachers and schools. There are three steps to becoming a recognised Epilepsy Smart School. Epilepsy can have a big impact on a child’s experience at school. Part of this may be due to seizures and medication, making it hard for a child to concentrate or remember information from class. However, part of this is also due to the stigma and discrimination still felt by many living with epilepsy today. Every child’s experience of epilepsy is different and therefore supporting them at school will require an individualised approach. Becoming an Epilepsy Smart School shows that your school has an inclusive learning environment. To learn more about specific Government policy in your state. Each student with epilepsy should have an epilepsy management plan (EMP). Where emergency medication may be required, a current Emergency Medication Management Plan (EMMP) should be in place. All teachers with a duty of care need to have an understanding of epilepsy and epilepsy management plans and, where required, training for the application of medication. How will you be recognised? 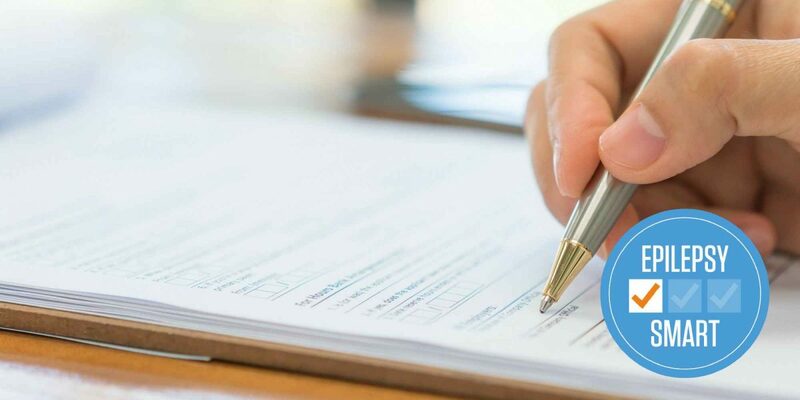 Once you have completed the three steps to becoming an Epilepsy Smart School, you can print your own certificate to show parents, students and visitors that your school has an environment where students with epilepsy are safe and not alone. Your school will also have access to promotional material to show you are a recognised Epilepsy Smart School. The Epilepsy Smart Schools website is an initiative developed and provided by the Epilepsy Foundation. This website and the associated resources have been made possible through the support of the Victorian Department of Education and Training, the Lord Mayor’s Charitable Foundation, UCB, Epilepsy Australia and the generosity of our donors. The contributions of paediatric neurologist Dr Jeremy Freeman (Royal Children’s Hospital), senior clinical neuropsychologist Dr Silvana Micallef (Austin Health) and the Disability Discrimination Legal Service into the development of resources are particularly acknowledged. Epilepsy Australia is a national coalition of epilepsy organisations in Australia.